Karl Benz is widely regarded as the inventor of the very first gas powered automobile, so to drive a Mercedes-Benz is quite literally, to participate, in the history and evolution of an automotive icon. Every used Mercedes for sale in Vancouver, is not created equal. History, service, mileage, and cost are only some of the variables to cosider when you are buying a used Benz. Trying to find the right person to service a Mercedes-Benz in Vancouver, isn't always easy either. Company of Cars and our staff are enthusiastic about all things Mercedes-Benz and the excitement is both comforting, and contagious at our dealership at 1502 Boundary Road. 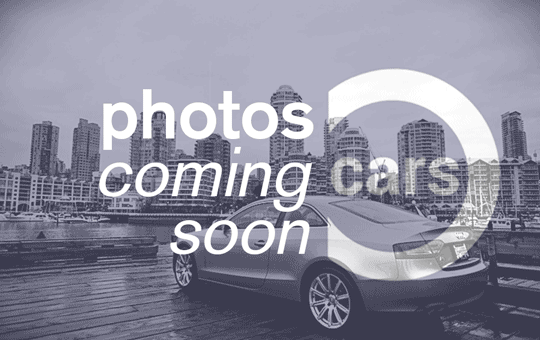 Whether you are searching for a used Mercedes-Benz SL63, a B-Class or something in between, Company of Cars can assist you to sell, service or buy a used Mercedes in Vancouver. Find out more about buying a used Mercedes in our online buying guide.